Advance Health and Wellness Centre is a team of knowledgeable and skilled professionals looking to empower and mentor people’s lives by helping them achieve their highest health potential. A.H.A.W is an integrated health clinic, providing patients with a holistic and functional approach. By collaborating as a team, we hope to deliver what works best for you. Katarina graduated from Vancouver College of Massage Therapy. She focuses primarily on trigger point release, maintenance and preventative care through active release and stretching. She will help bring you back to doing what you love to do by working with any pain, injuries, palsy and stress you may present with. 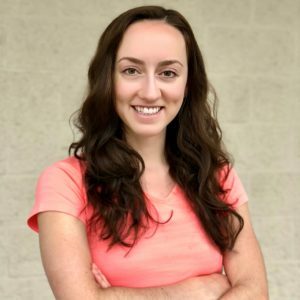 Kari graduated in 2011 with a Degree in Human Kinetics: Kinesiology and Health Sciences from the University of British Columbia. Her true passion is to help others when it comes to health and wellness. She realizes that everyone is different and focuses her sessions on safe exercise techniques specific to their needs and goals. Tommy Danielowski is a graduate of Vancouver College of Massage Therapy. 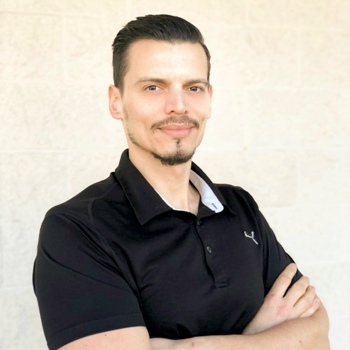 Tommy enjoys treating patients with the methods he has acquired such as, deep tissue massage, trigger point therapy, myofascial technique, strengthening/stretching and helpful patient education. 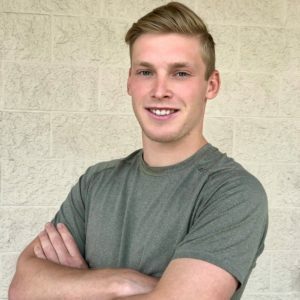 Jayten completed his Bachelors of Kinesiology at Simon Fraser University where he built a solid background in exercise prescription and sports performance. He has a very unique treatment approach by making rehab exercises fun and spends a lot of time educating his patients, knowing that the key to exercise adherence and a healthy lifestyle is making activities enjoyable and meaningful to the patient. 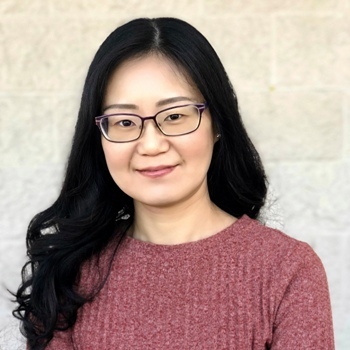 Li Ma is a Registered Dr. of Traditional Chinese Medicine and Acupuncturist, who graduated from PCU College of Holistic Medicine in Burnaby. She offers acupuncture, Tuina manual therapy (Chinese Massage), moxibustion, cupping, scraping and traditional Chinese herbal medicine to alleviate various pains and treat other internal diseases such as mental conditions, digestive and respiratory system disorders, women’s health, etc. 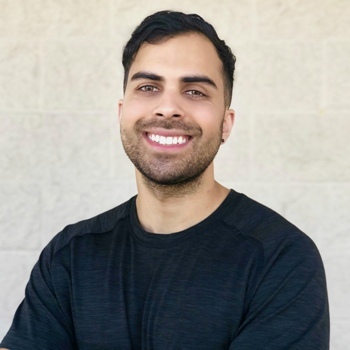 Benjamin is a registered kinesiologist with BCAK and has graduated from the University of the Fraser Valley in 2017 with a degree in Kinesiology and exercise science. Benjamin’s love for sport and activity brought him into studying kinesiology and furthering his understanding of physical health. Mack is a BCRPA Certified Personal Trainer. 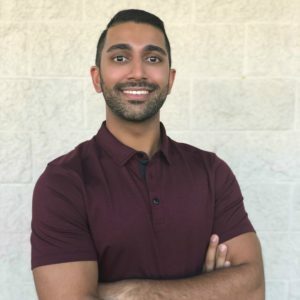 He is passionate about helping others attain a state of health and wellness for their bodies and believes a team approach of practitioners is the best way to achieve this. He has worked in the fitness industry for over five years with certifications in personal training and functional movement screening. Sabrina grew up in Port Coquitlam. At the age of 3, Sabrina started her dance career, which brought her opportunities such as attending The National Ballet School of Canada and Ballet Chicago. Her current interests include horseback riding and promoting health awareness amongst peers. 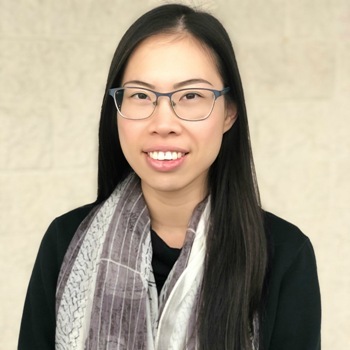 Sabrina’s goal is to learn and grow as a representative of Advance Health and Wellness Centre. 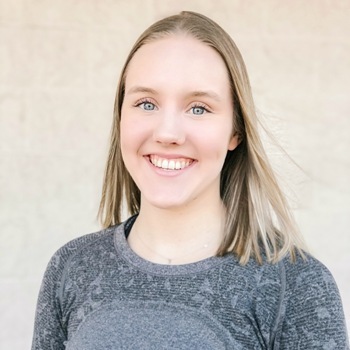 Being involved in competitive sports and dance since at a young age, Kaylee has always had a passion for health and fitness. 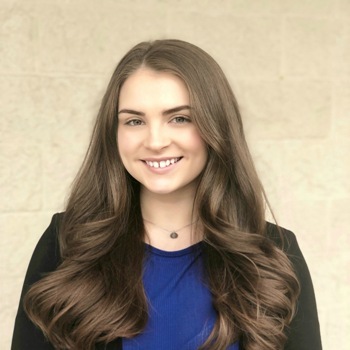 Kaylee is also passionate about helping others which led her to pursue a career in the Health Sciences. 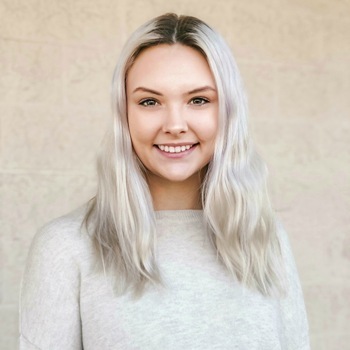 Kaylee is now in her 2nd year at Langara College and is enrolled in the Kinesiology program, she will be transferring to UBC in 2020 to complete her Undergraduate Degree in Kinesiology and Health Science. Kaylee enjoys hiking in the summer, and skiing or snowshoeing in the winter. 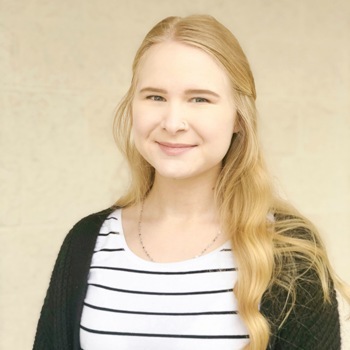 Callie works part time as an administrative assistant and is currently in the Future Teachers program at Douglas College; she aspires to teach elementary school. 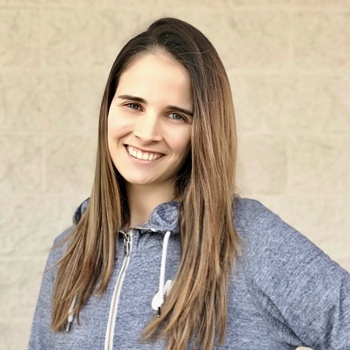 Callie was a competitive dancer for fourteen years at K&S Dance Productions, where she now teaches tap, jazz, and hip-hop. 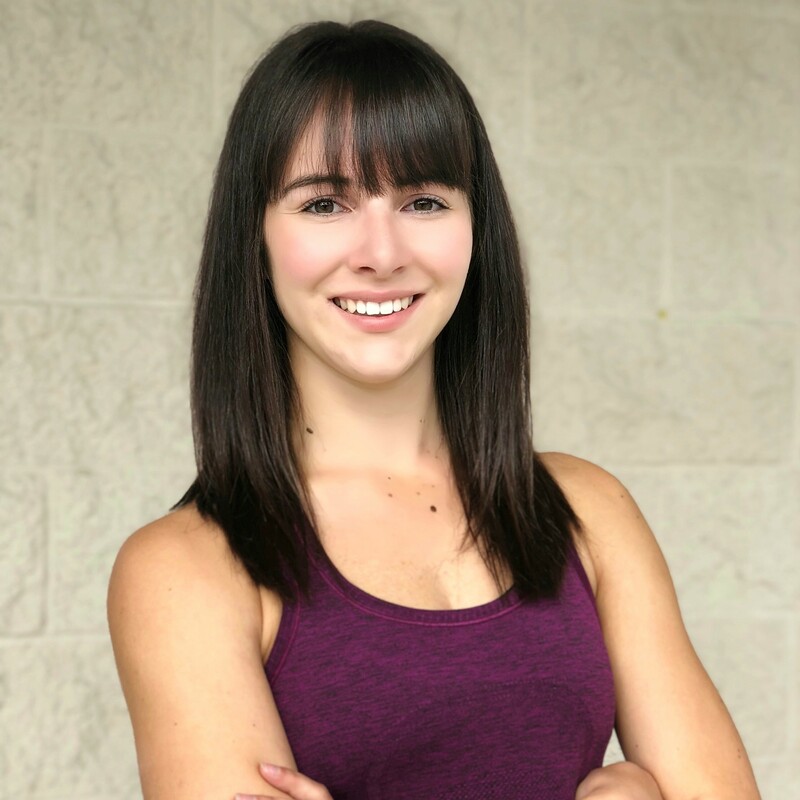 In her spare time, Callie enjoys hiking, travelling, and attending barre classes. Callie also involved in the musical theatre community in the lower mainland, some of her favourite production credits include Purity in Anything Goes (RCMT), Rosie in Cabaret (RCMT), and was part of the ensemble in Mary Poppins (TUTS) and Singing In the Rain (RCMT). Callie is excited to learn and experience everything new that this job will bring. Marina has always been an advocate for an active lifestyle--whether it’s going kayaking, hiking, camping, skiing or snowshoeing, Marina’s love for the outdoors has inspired her to take advantage of our beautiful terrain and explore BC. Marina is currently pursing a career in Nursing.